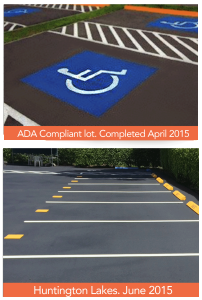 Our services include parking lot consulting, new parking lot layouts, and re-striping of parking lots, parking garages, warehouses, and city roadways. 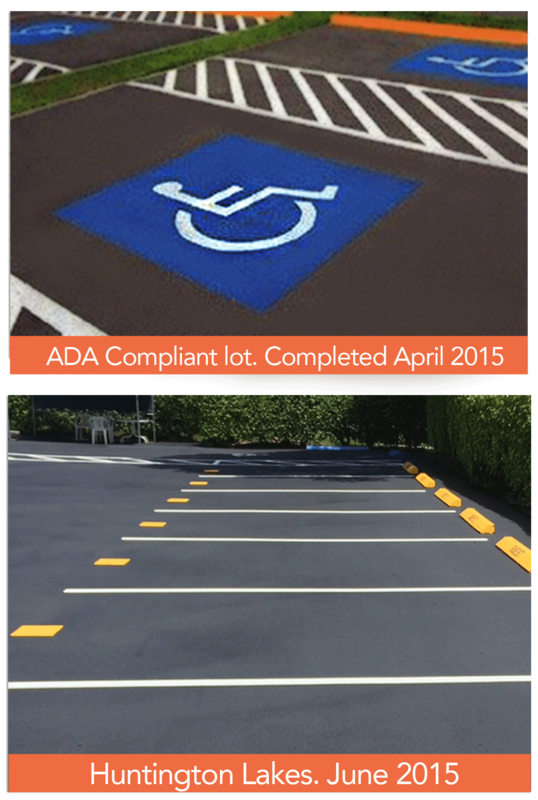 New parking lot layout and re-striping: The layout and striping of parking lots, parking garages, and warehouses, for new projects as well as the re-striping of existing lots is critical for an organized and aesthetically pleasing property. Traffic sign installation: We help you bring your parking lots up to city and county required code.